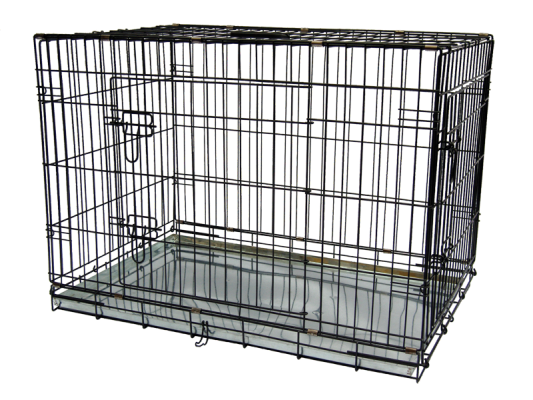 Durable Gor Pets cages for use in cars and at home, providing safety and protection. High quality with two doors and two latches per door. Coated with rust resistant black epoxy and have a lipped metal tray at the base. Cages are quick, easy to assemble and fold flat. See chart below to find which cage is the right size. Keep in mind that this chart is to be used as guide only.